is a Belgian visual artist born in Torhout. She lives and works between Gent, Berlin and Brussels. She holds a master degree in Multimedial Arts from KASK, Ghent. Her works won multiple prices. 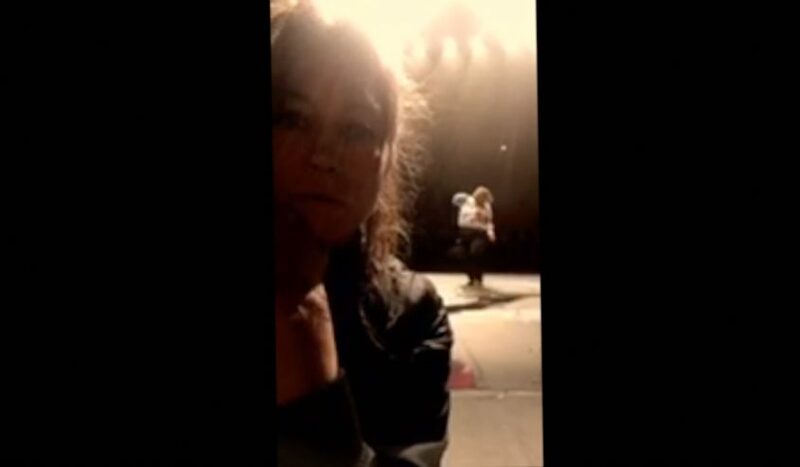 In 2014 Mystery Magnet was invited to Theatertreffen Berlin Stückemarkt . Out of the darkness of the stage, a procession of images step into the light, setting performers and objects in motion. Seemingly unconnected figures, sculptures, tableaux vivants claim their ground like theatrical creatures. Mystery Magnet sketches out a haunted world where humour is born from sadness and magic from the prosaic. 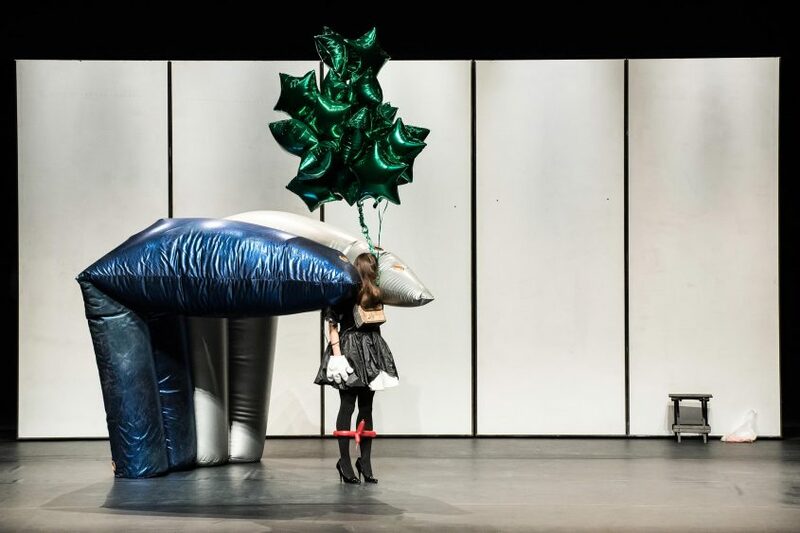 The Belgian visual artist and theatre maker Miet Warlop has created another show made of moments of fragile illusionism, where fantasy and reality coexist. 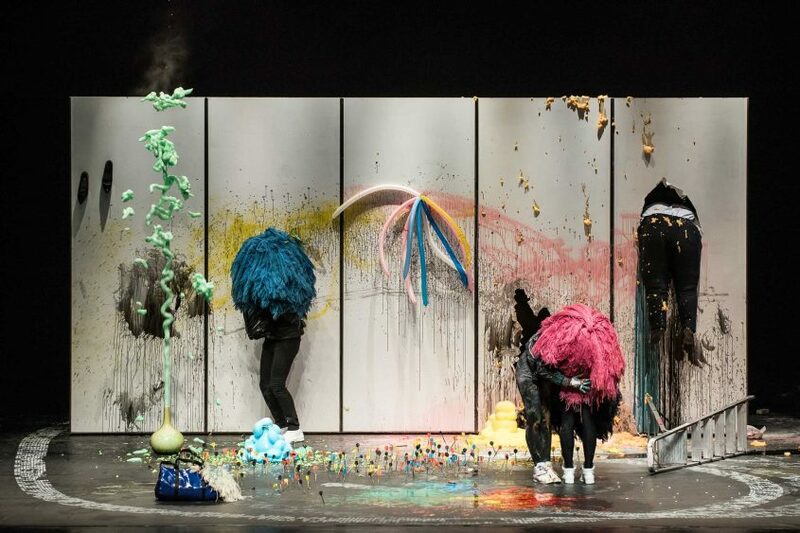 Mystery Magnet channels the contemporary surreal, a terrain where freakish cuteness and desensitised cruelty, glittering promises and unstoppable destruction share a common space.